Citizens Advisory Boards are a valuable part of the local government process. The role of these all- volunteer boards is to review proposed changes to policies, regulations, rules, processes, budgets and other issues to come before the City of Madeira Beach Board of Commissioners. The decisions of Advisory Boards are presented to the Board of Commissioners as a recommendation which the Commission can choose to accept, modify or decline. The City Clerk prepares agendas and packets and maintains the minutes and records of each meeting. Interested in serving your community? Download, fill out and return an Advisory Board Application today! The Civil Service Commission is composed of five citizens who volunteer to serve through an application process and are subsequently appointed by the Board of Commissioners. The term of office for each member is three years and is staggered so that no more than two terms expire within any one year. 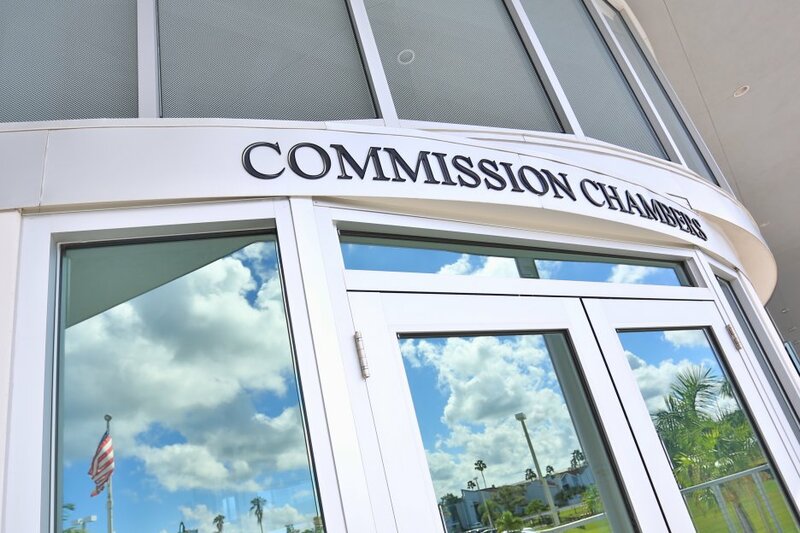 The Civil Service Commission prepares personnel rules that are delivered to the Board of Commissioners by the City Manager for their consideration. Such rules include but are not limited to the classification of City positions, a pay plan for City positions, merit for employee appointment or promotion, work hours and attendance regulations, grievance procedures, etc. The Charter is a contract between the citizens and their government. Not unlike the Constitution of our country, this document memorializes the rules, regulations and penalties under which local government operates. The Charter Review Committee is a group of citizens who reside in the City of Madeira Beach. This group of volunteers is tasked with reviewing the existing Charter and proposing changes to the document. All changes must be approved by the voters. The City of Madeira Beach Fiscal Year (FY) runs from October 1 to September 30. The FY budget not only tracks how taxpayer dollars are spent, it also shows how the City Manager and his staff propose to allocate resources in each department. This document is developed months in advance with the input from citizens, Commissioners and members of the Budget Review Committee. The Planning Commission Board is a valuable part of the local government process. Every day the City of Madeira Beach provides services to the residents, businesses and visitors in our community. Because it is less expensive or requires a specialized skill, some of these services are better performed by outside contractors. The Bid Review Committee is tasked with reviewing and recommending to the Board of Commissioners which individuals or companies the City should hire to provide goods and services. The Board of Library Trustees is composed of two members who serve as the policy and planning body for the Gulf Beaches Public Library. The members are appointed by the Board of Commissioners and serve for 2-year terms.